honey that's produced under usda standards. products are indicated by label. this includes both locally produced and imported honey. 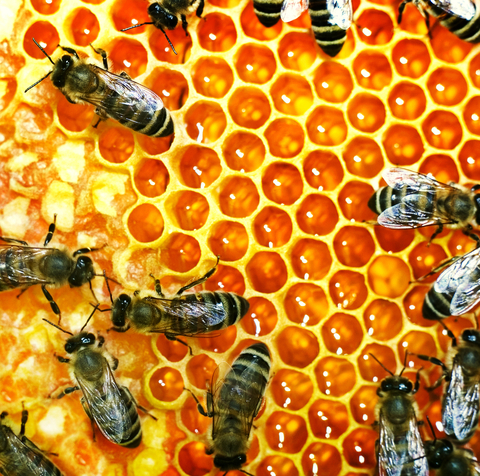 benefit: promoting organic honey guarantees that all producers will take care to undertake proper bee farming techniques.